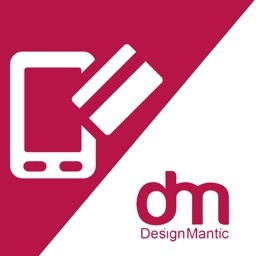 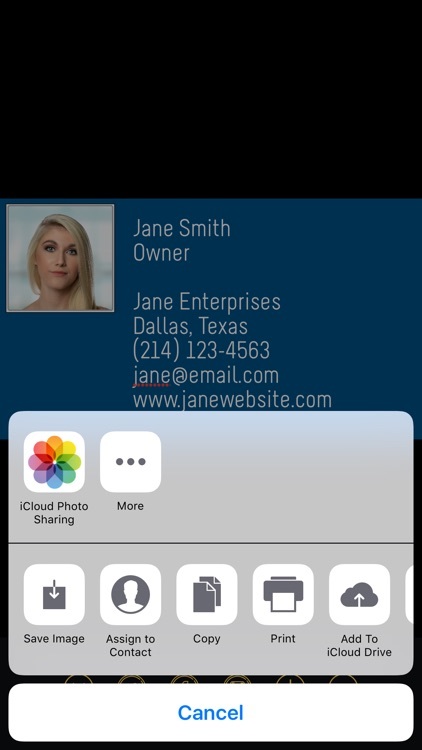 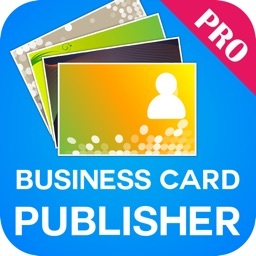 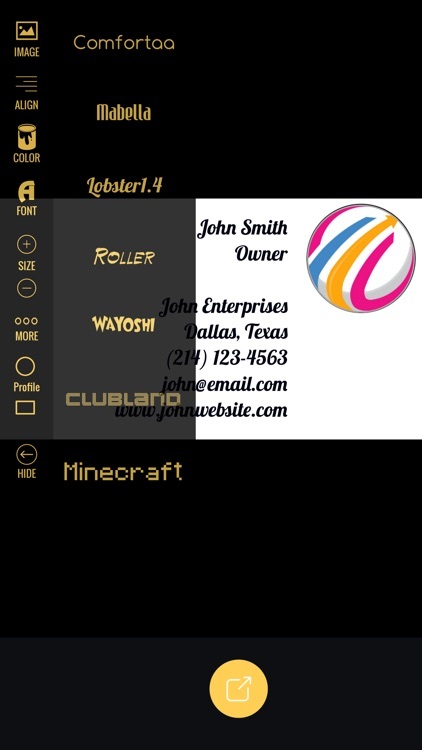 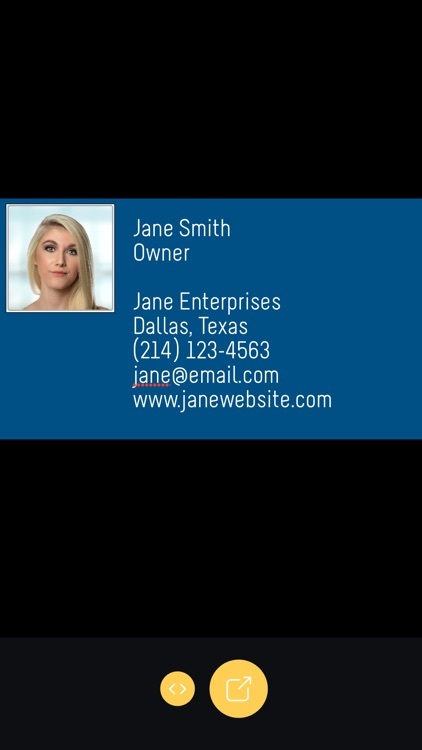 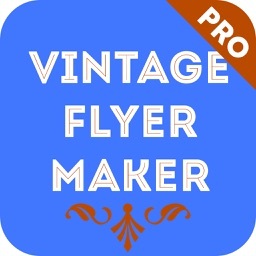 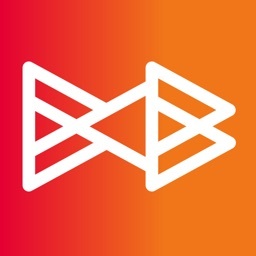 Business Card Producer for iPhone and iPad is your portable business card design studio. 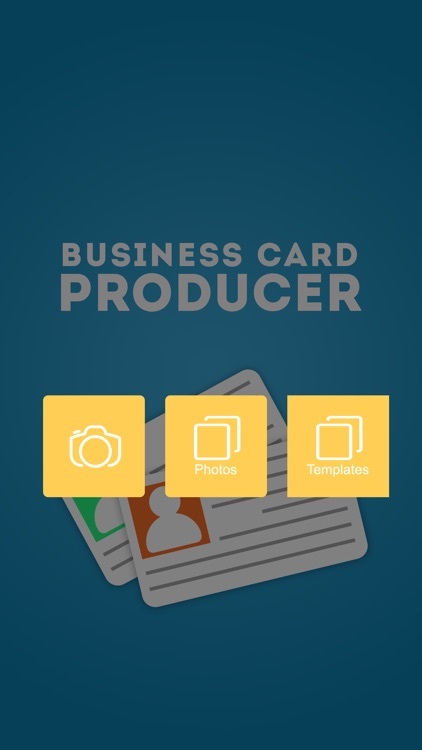 Inside the design canvas you can add business card templates to help you get started easy. 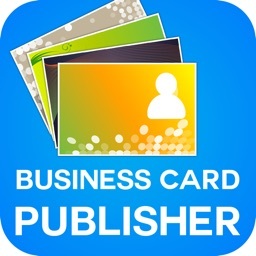 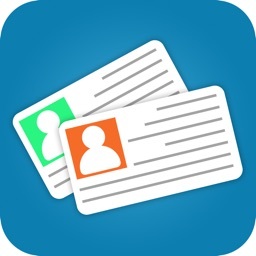 Just add your text on the card and upload your photo or logo from the photo gallery or camera. 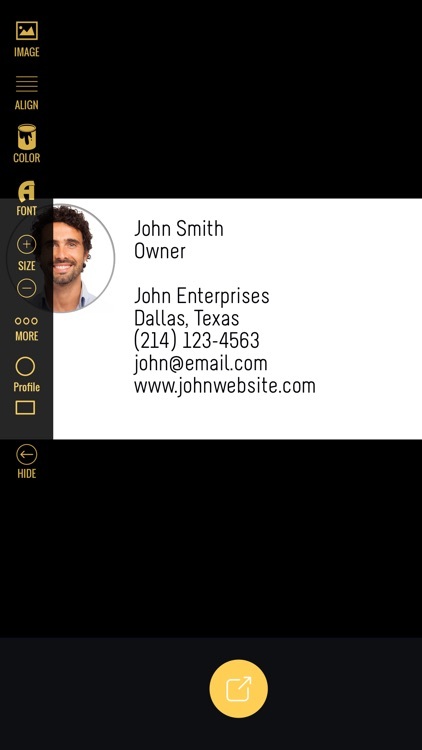 It's easy and we included a variety of business card design styles so you can find the perfect fit.